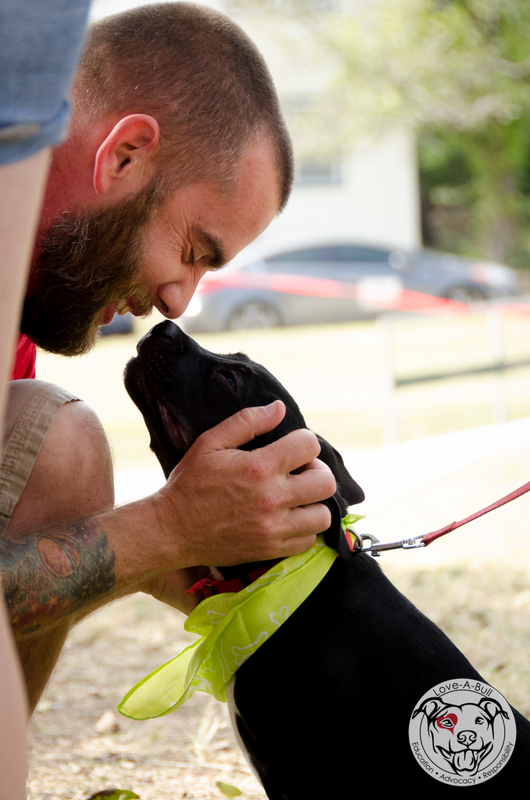 National Pit Bull Awareness Day is always our biggest, most fun event of the year! This year was no exception! We had multiple vendors, awesome demonstrations, games, a costume contest and best of all…Chloe’s Clinic. 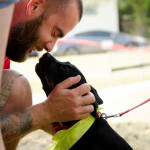 Thanks to an incredibly generous donor, Love-A-Bull was able to host it’s first Chloe’s Clinic. 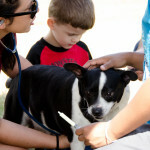 We were able to offer vouchers for FREE spay/neuter, redeemable at Emancipet, vaccinations, micro-chipping and kibble. 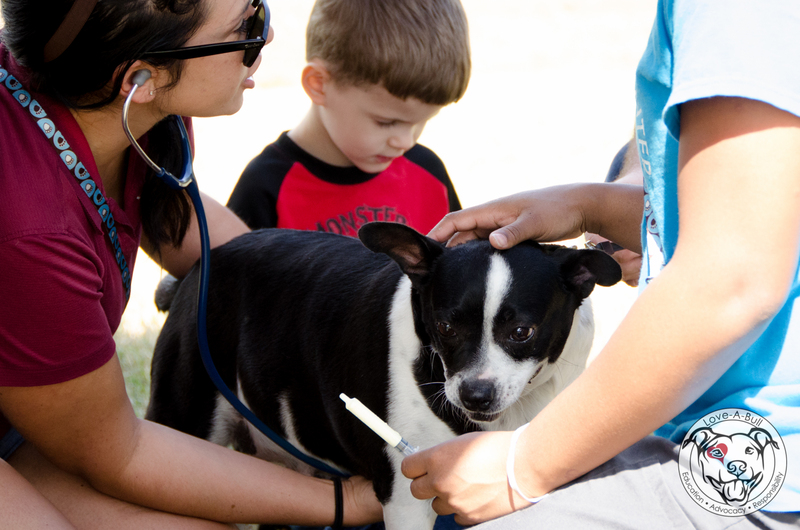 We are excited to announce we vaccinated 36 dogs, micro-chipped and registered 25 dogs and handed out 27 spay/neuter vouchers. WOW! 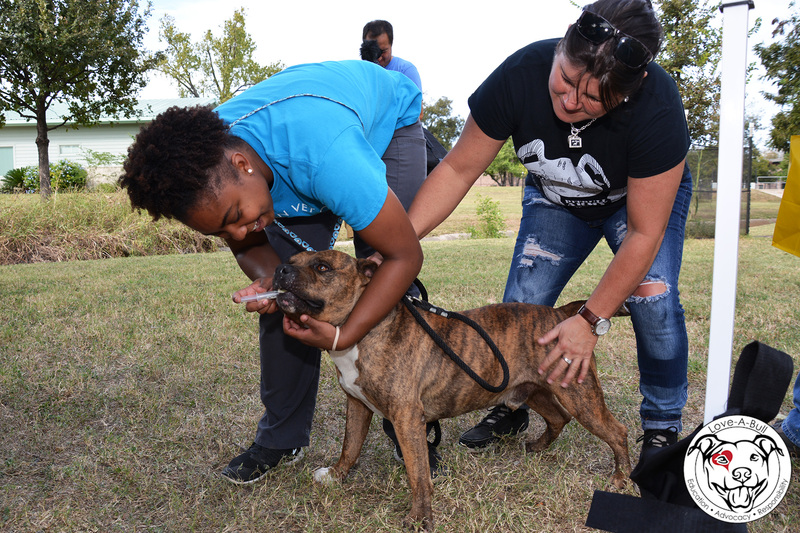 As an organization that prides itself on supporting owners of pit bull type dogs, we were ecstatic to be able to offer these amazing resources to our community and we are looking forward to hosting more free clinics in the future. 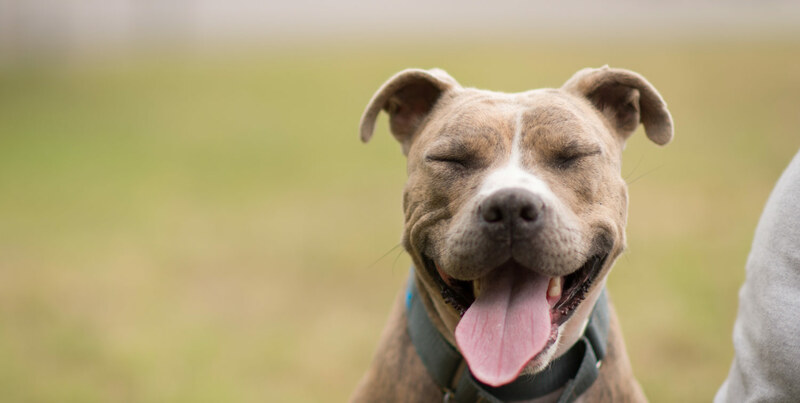 Check out the Pit Bull Awareness Day Festivities in the video below! Join us for our 10 Year Anniversary Casino Night! Love-A-Bull is 100% volunteer run. We have no paid positions. 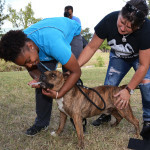 Our volunteers and fosters support our organization out of the kindness of their hearts, and their passion to help pit bull type dogs in our communities. We appreciate your support. If you can, please take a moment to make a donation through Secure Donation Pay. Every dollar counts!